I read this article and found it very interesting, thought it might be something for you. 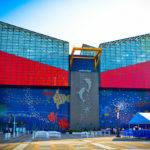 The article is called 7 Reasons to Visit Osaka Aquarium and is located at http://trip-n-travel.com/listicle/8160/. 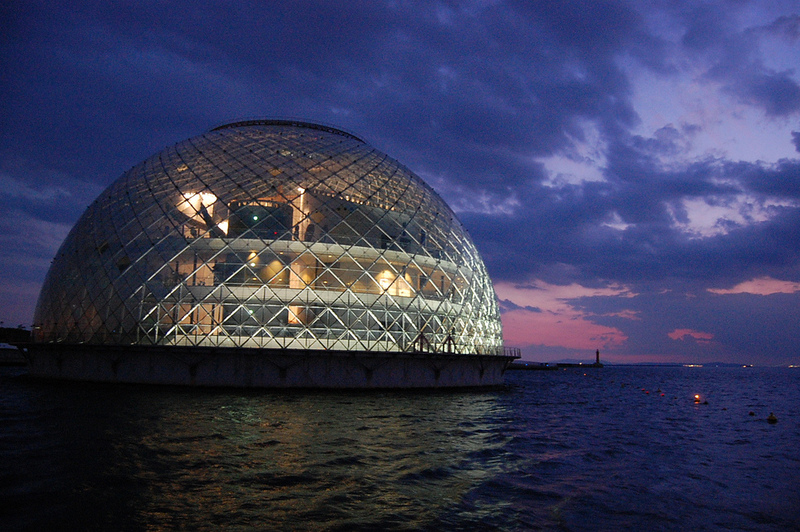 Osaka Aquarium known as Kaiyukan is one of the biggest aquariums in the world. Rated as one of Japan’s and Asia’s best attractions according to TripAdvisor, it is fun for marine life and animal enthusiasts alike! 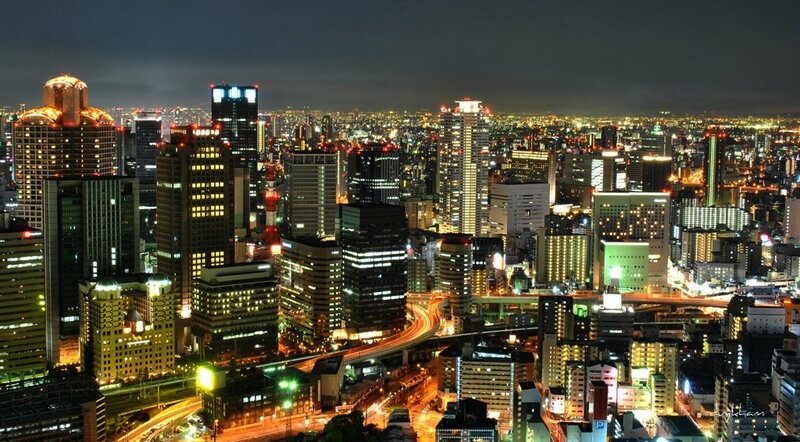 Check out these 7 reasons why you should drop by. 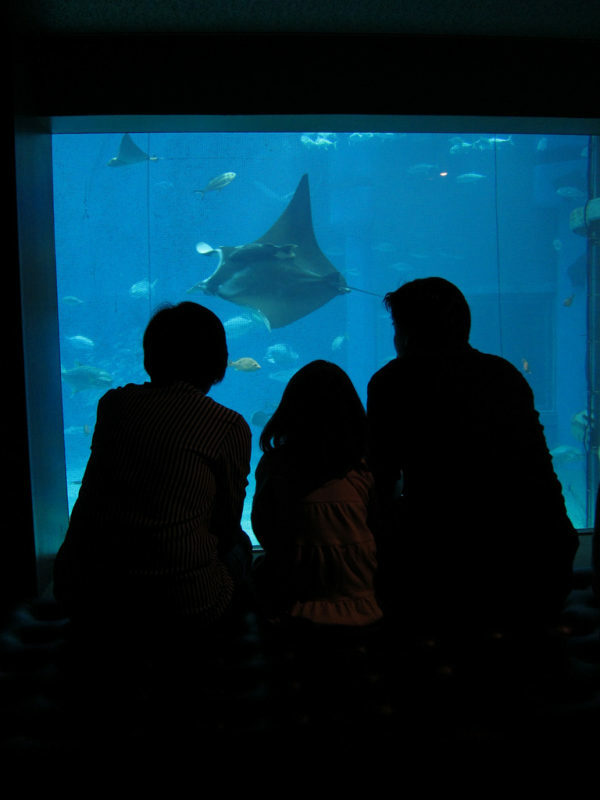 The aquarium is a perfect way to spend some quality time with the whole family. Kids and adults will be fascinated with the interesting animals that reside here. You can easily spend 4+ hours wandering around each of the exhibits. In addition, kids 15 and under get a discount on admissions. 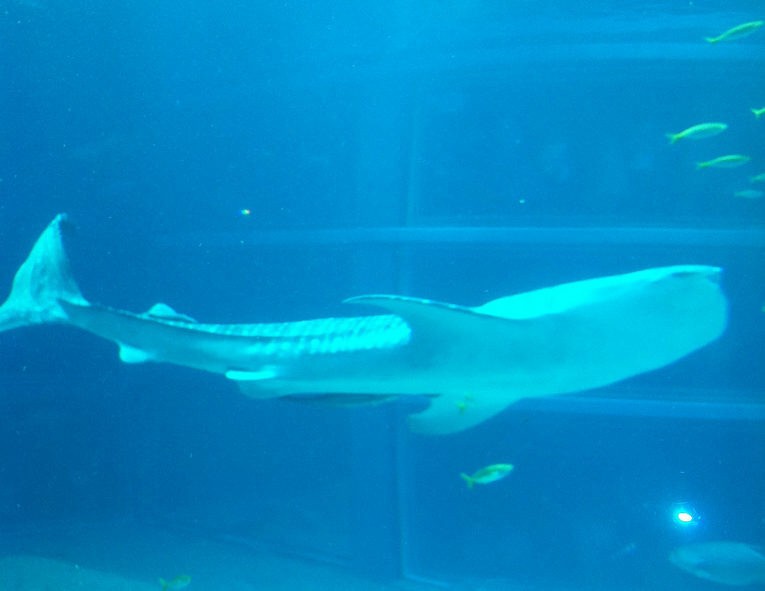 Many of the animals that are in exhibits at the Osaka aquarium come from the Osaka Aquarium Biological Research Institute of Iburi Center. 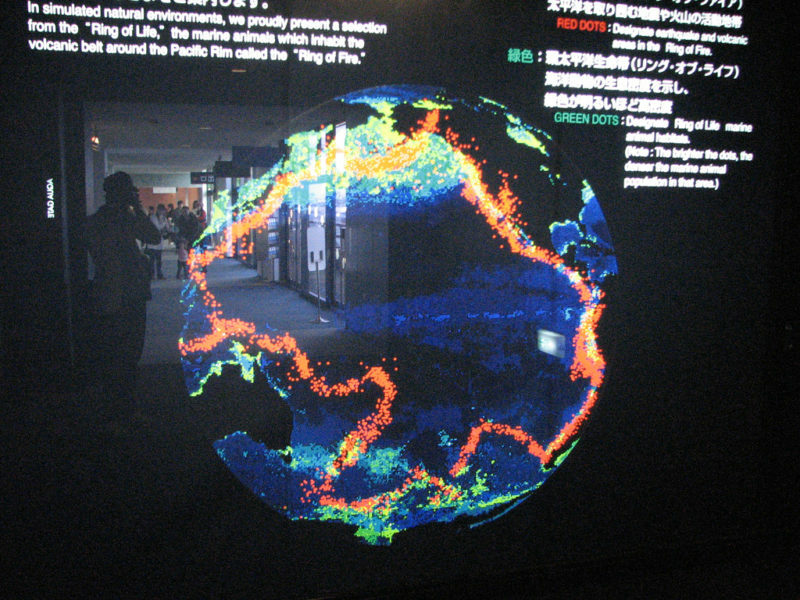 They regularly collaborate with Kyoto and Koichi University to study various marine animals and fish species. If marine life is something you are interested in, the aquarium has plenty of interesting research and studies going on! 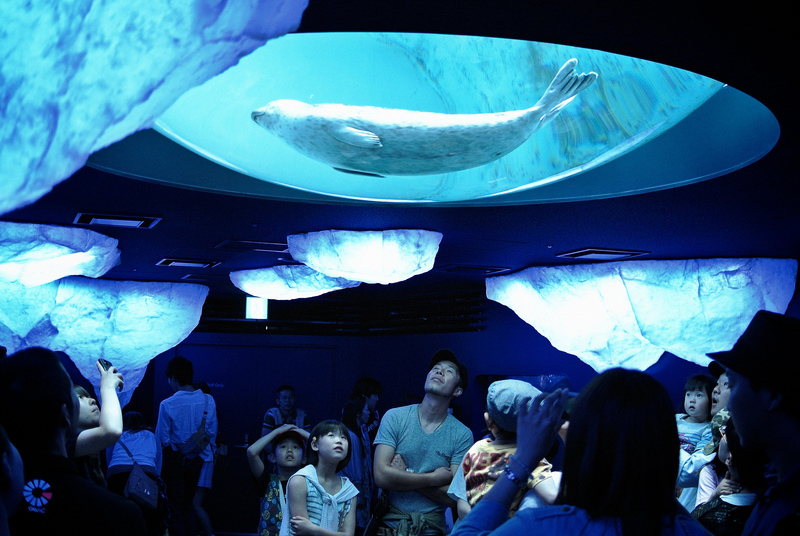 The Osaka Aquarium is known to have one of the most innovative concepts for exhibit presentation. 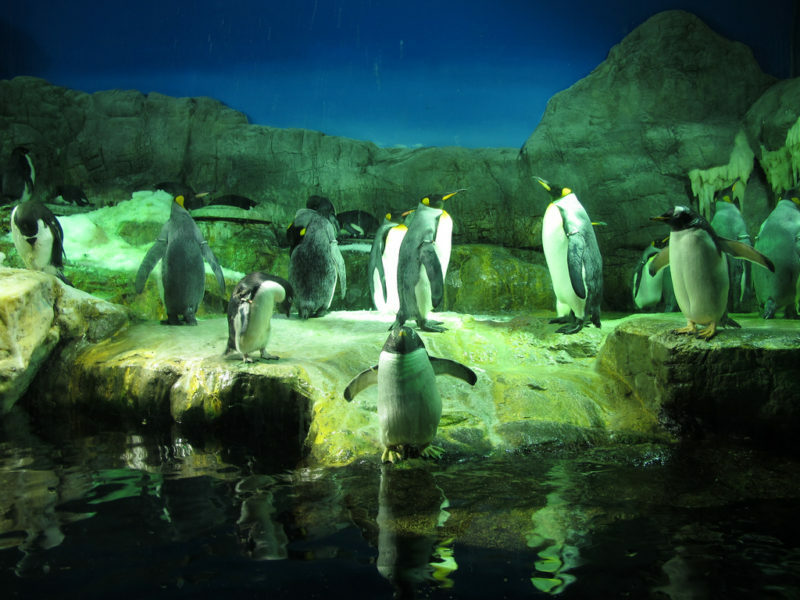 The animals are placed in tanks that are created to mimic their natural habitats. There are more than 15 large tanks, each representing an area of the Pacific Rim. 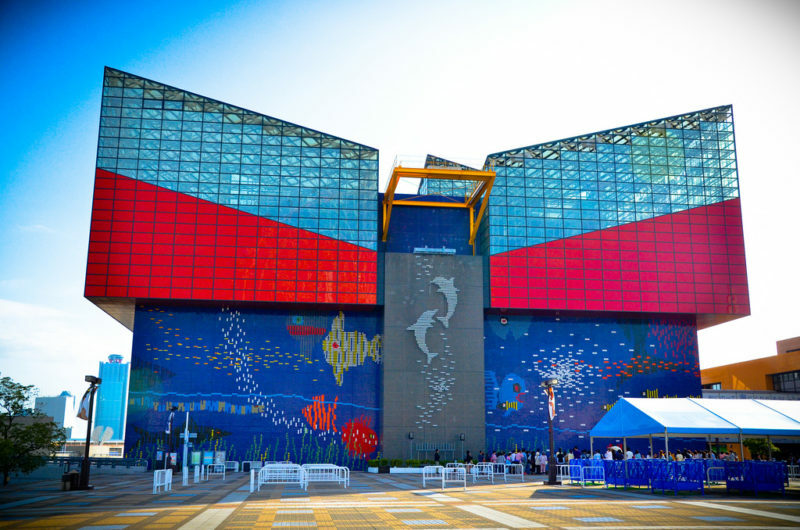 The main attraction of the big aquarium is the Pacific Ocean tank, which is the largest ocean on the planet. This tank houses the Whale shark, which is the largest fish species in the world. There are also 30,000 other marine animals in the other tanks for visitors to explore including otters, sea lions, and penguins. The 3rd floor of the aquarium is designed to look like it is underwater in the Arctic. As you look up, you can see seals swimming by you in a large dome-shaped tank. On the 4th floor, the living environment of the Arctic is created with real snow and ice. You can see penguins and seals. There are also various touch pools where visitors can touch sharks and stingrays. Visitors can experience the animals up close and personal! During the feeding times, there will be a tour guide who will explain the biology of the different marine life. 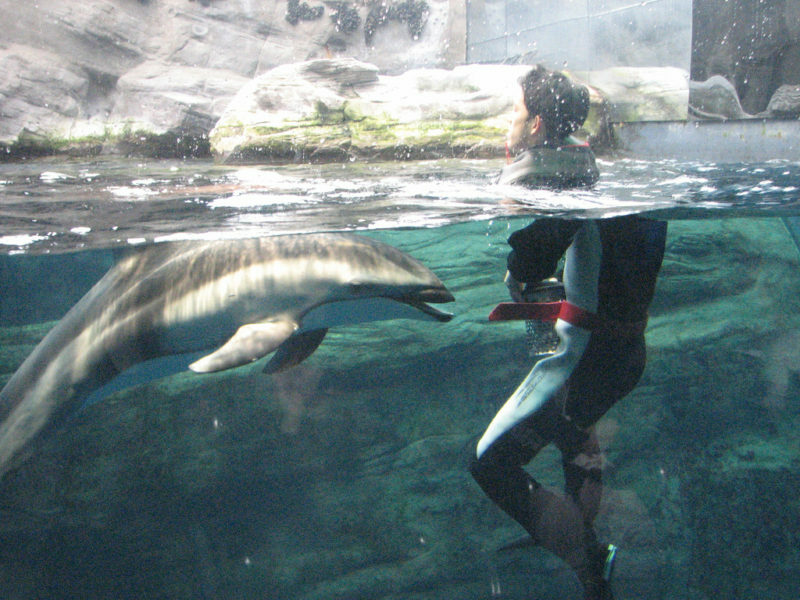 Visitors can observe the animals feeding and learn new facts about the majestic animals who live at the aquarium. 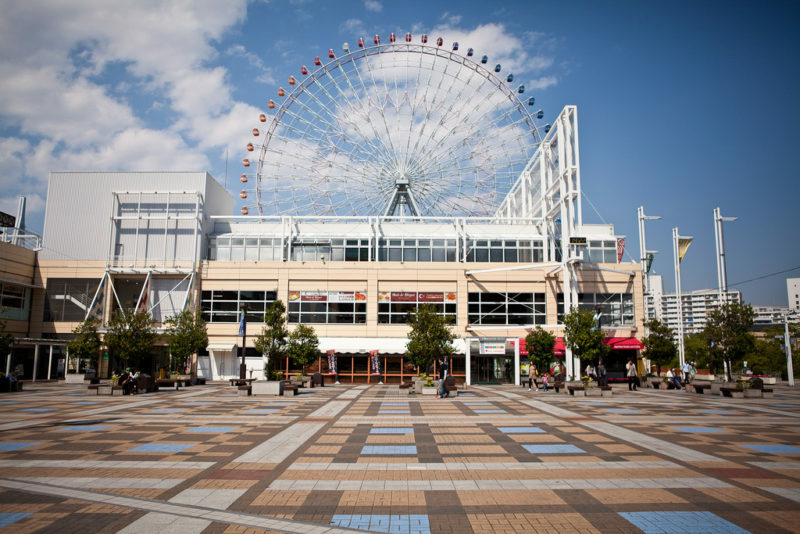 The Osaka Aquarium is part of the Tempozan Harbor Village. This whole area is an entertainment and shopping area. You can buy aquarium souvenirs and gifts or take sightseeing cruises! 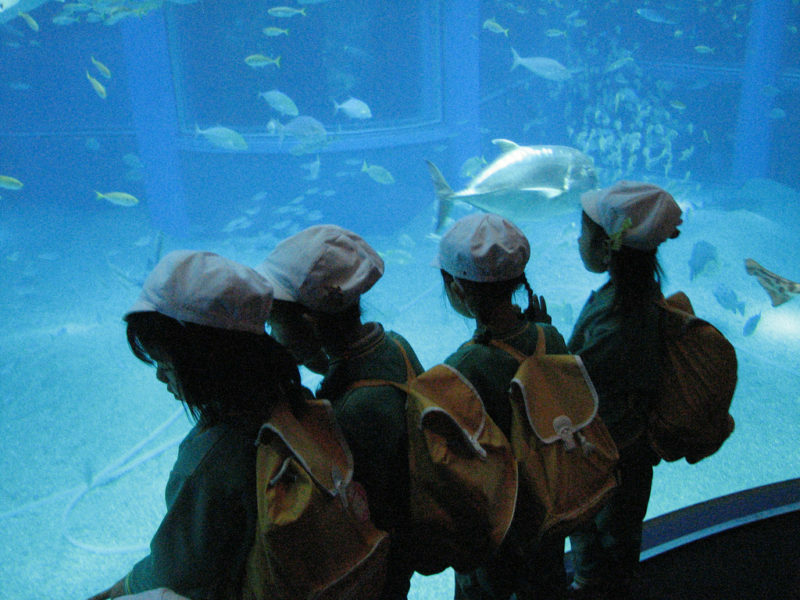 The Osaka Aquarium is an educational and lovely place to learn about and interact with marine life. 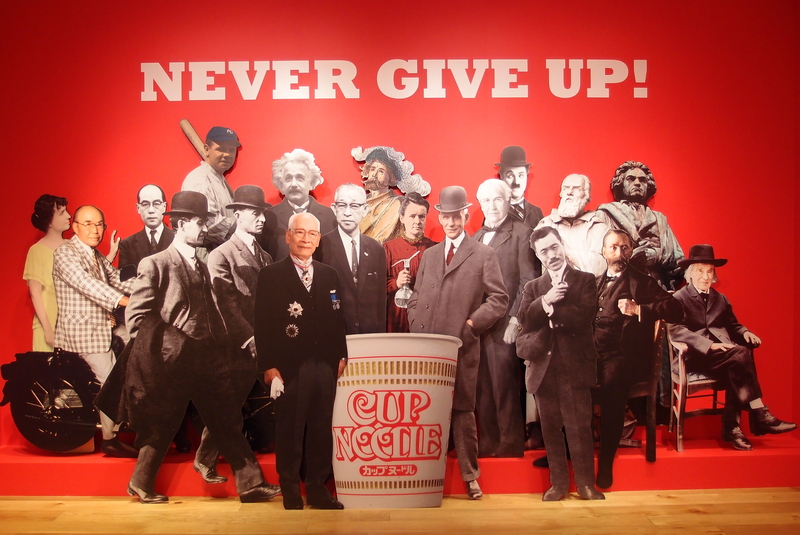 Come see the unique and wonderful exhibits that this place has to offer!